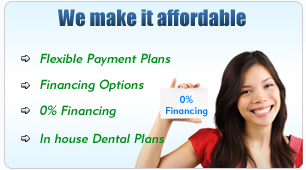 Please tell us about your experience at your City Dental Center. 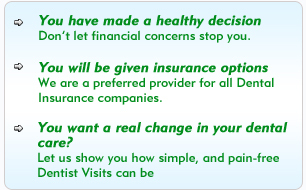 Are you happy with the Dentist? Were you treated as you wished by the staff? Any comments and suggestions that you feel can help us make your experiences better are welcome.